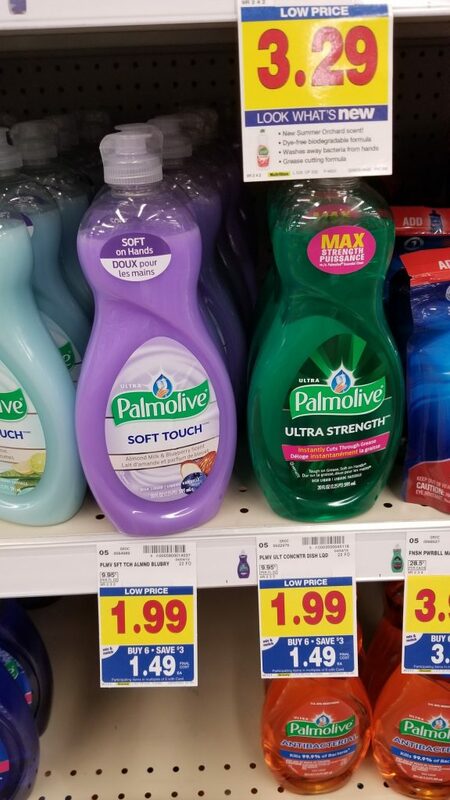 Palmolive Dish Soap is on the mega sale this week! And, there is a Kroger Digital coupon that you can use to save a little more on them! You can score a great deal if you use the Kroger Digital Coupon!